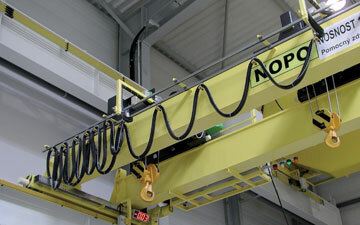 This standard provides the minimum requirements and guidelines for cable-less controls of electric overhead traveling cranes. 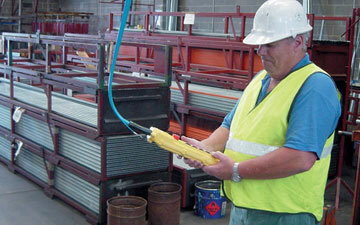 A cable-less control device as referenced in this standard uses radio frequency signals to control the movements and actions of said cranes for applications such as material handling. 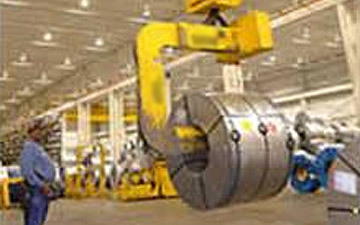 This standard is referenced in CMAA Specification #70, Specifications for Top Running & Gantry Type Multiple Girder Electric Overhead Traveling Cranes, and CMAA Specification #74, Specifications for Top Running & Under Running Single Girder Electric Traveling Cranes Utilizing Under Running Trolley Hoist. 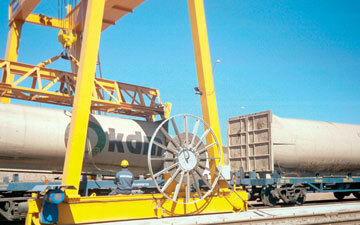 These specifications contain information and references specific to electric overhead traveling (EOT) cranes. 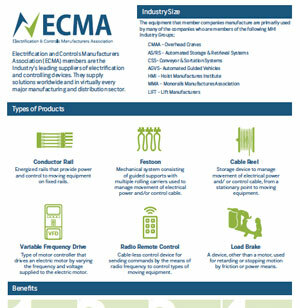 Participate in MHI directed market research study, which will focus on the worldwide market for controls and components. 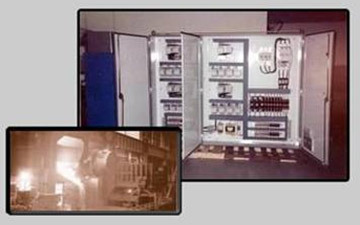 Benefit from other industry research projects led by MHI that are relevant to the industrial controls and components industry. Access to the Industry expertise that exists within the MHI group. Participate in statistical and marketing programs. Participate in the development of Industry Standards. Inclusion in the multimedia guidelines program and ECMA web page and MHI web site. Gain access to MHI library of published resources. Members of ECMA can contact MHI staff directly to ask questions about the studies or materials. Participate in Professional Development Seminars that are available at the semi-annual meetings. Participate in educational seminars at the semi-annual meetings. The ECMA group collectively selects topics of interest and MHI helps to set up educational meetings. Access Educational leaders through CIC-MHE member institutions which lead to industry trained graduates. Meet with Industry leaders and peers at semi-annual meetings. Participate in round table discussions, which is a great opportunity to discuss shared problems and challenges. These discussions often lead into educational seminars for future meetings. 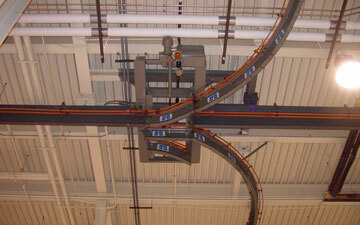 Participate with compatible material handling companies that often lead to joint installation programs. Representation on the Leadership Team of MHI as members of ECMA. The Material Handling Education Foundation, Inc. has awarded the Electrification and Controls Manufacturers Association Honor Scholarship to Samantha Sanders at Ohio University. Samantha is a rising senior majoring in Industrial and Systems Engineering. She attended the MODEX Show in 2016 where she made her decision to concentrate on the supply chain industry and all the industry has to offer. Last spring she had an internship at GE Aviation in Lynn, Massachusetts where she worked in the parts department and experienced the importance of on-time delivery. After graduation, she plans to return to school to work on her Master’s Degree in the field of supply chain management and/or simulation.